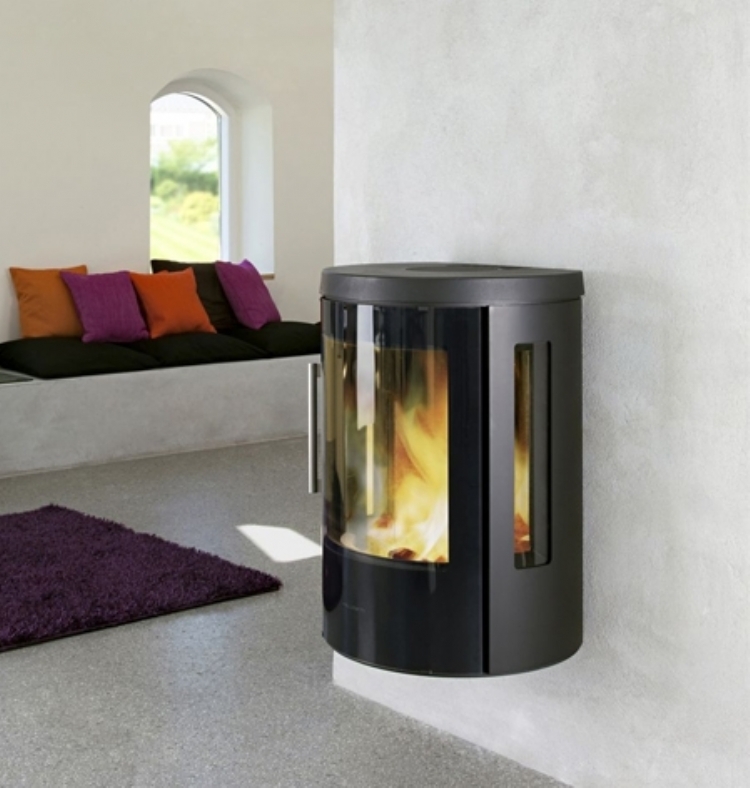 Kernow Fires are suppliers of the Hwam 3610 in Cornwall. The Hwam 3610 is elegant thanks to its simplicity. 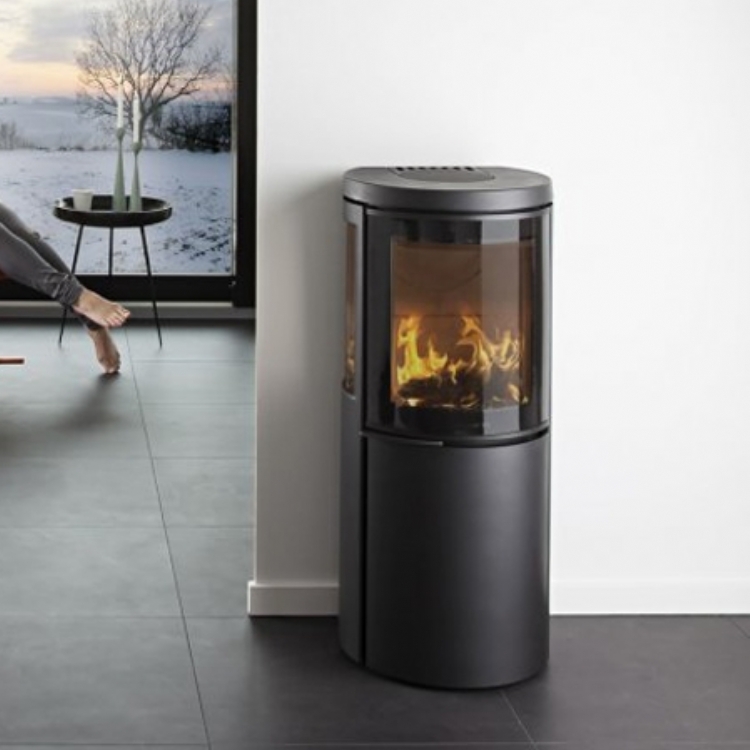 It is a flexible stove which can be hung on the wall or placed on a 7cm plinth practically anywhere in your home and has the options of a cast or glass door.